anyone here engage in this kind of business? planning to buy a rig but im still need more info before i invest. During the days when BTC was $10k+ it was feasible, but not now AFAIK. GPU mining on Eth is borked too because there's already an ASIC out. 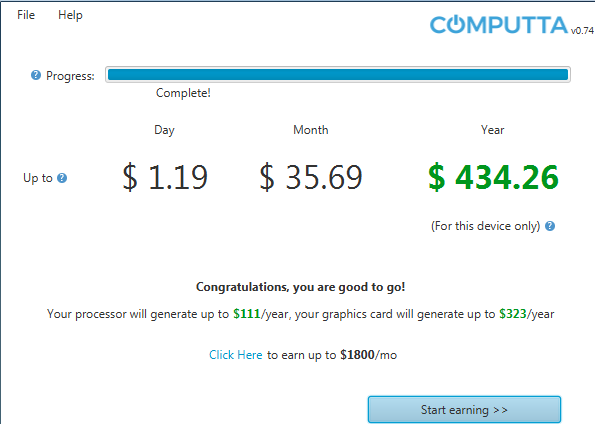 OTOH dami nagbebenta ng cheap GPUs if you're willing to risk it. ..isn't a bit late to start now? Yup kind of too late to start now, also conditions in the country don't make it viable. there are LOTS of sellers of these old GPUs used for mining. takot lang ako bumili kasi 24/7 walang patayan yan, who knows how long is the remaining lifespan of these cards. my colleague is trying to convince me to go mining, well i guess i have to put off that venture. seems that is no longer feasible. thanks for the inputs. appreciate it.